Today is our 6th day on the expedition. We have walking slowly and arrived in Dingbuche on approx. 4.400 yesterday. Today have we stayed in Dingbuche and had an acclimatisation day. We started our day with our first acclimatisation mountain climb. A top I do not now the name on that is 5.045 meters. 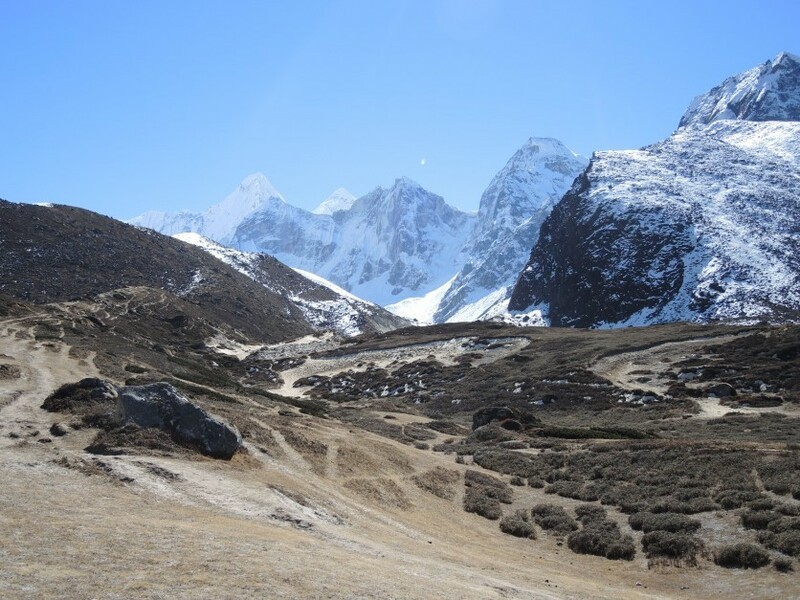 Our next acclimatisation mountain is Kalapathar on 5.500 meters. We will climb Kalapathar in 3-4 days. Everything is good with me. I have started to feel that I am up in high altitude. It feels like a light hangover. I just have to get used to the feeling, because we have atleast 5 weeks left in high altitude.